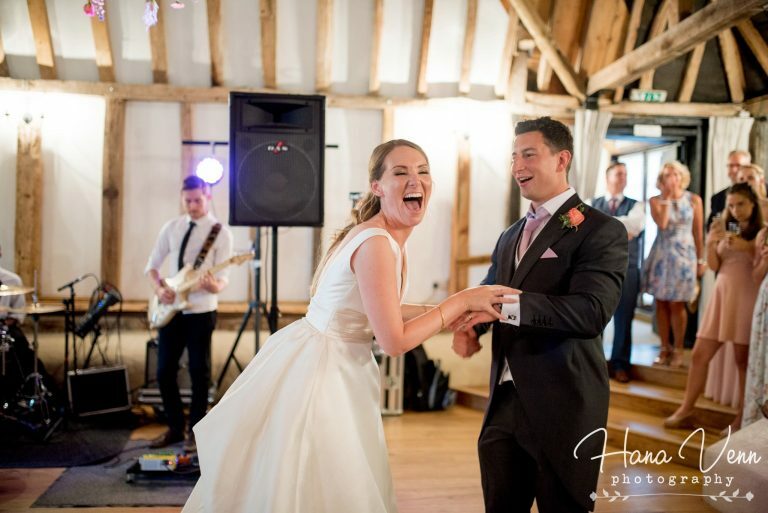 Suzy and James booked Soulfire as their evening wedding band at Clock Barn in Hampshire and have kindly shared their highlights along with great planning tips and advice for other couples. In the evening we went off with the photographer for a few more pictures and it gave us a really good chance to catch up on our own and we could see the wedding in the distance just carrying on without us and everyone was laughing and enjoying themselves and we just thought ‘we’re so lucky’. As I’m sure what a lot of girls do. I had done a bit of research before we even got engaged, just to see what was near us wedding venue wise. Clock Barn was a venue which I found way back then and I just thought it was beautiful. I always wanted a venue that was already so beautiful on its own that anything we did it would only enhance that. It was the first venue we viewed once we got engaged and we booked it straight away! All we needed were some flowers and some bits and bobs on the tables and it looked incredible. 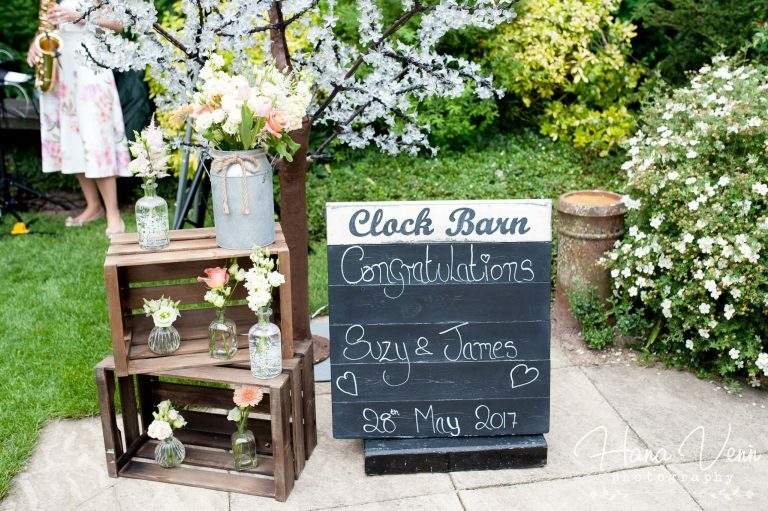 There wasn’t really a specific theme, it was a May wedding and there were a lot of spring colours and pastel accents. 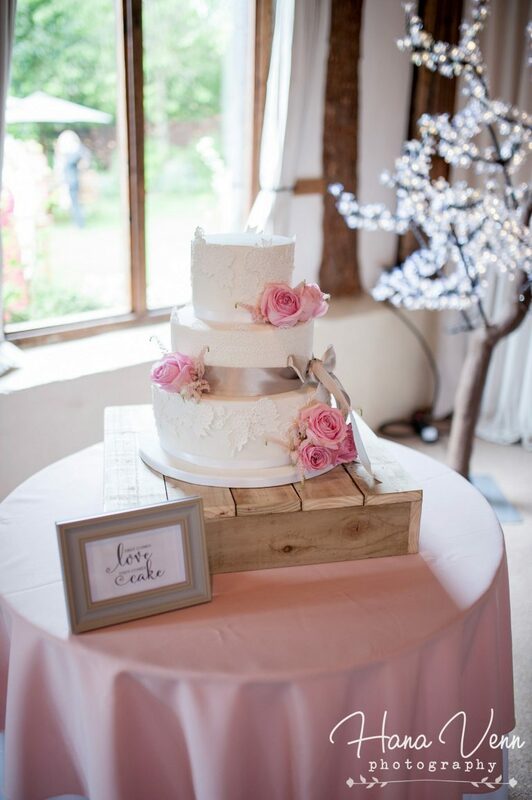 We used wood for the card box and the cake stand and the flowers were on wooden crates and things just because we felt this was in keeping with the barn. 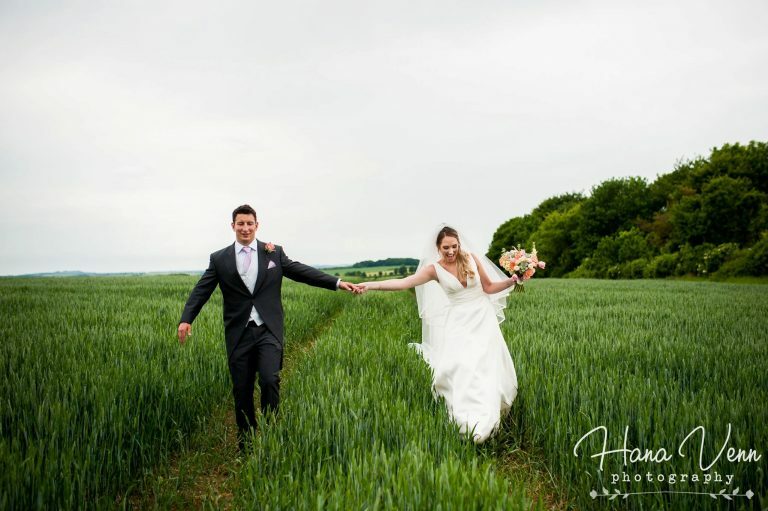 I have a very simple style so the wedding dress was very simple and classic and I think most things we did were ‘simple’ but noticeable. 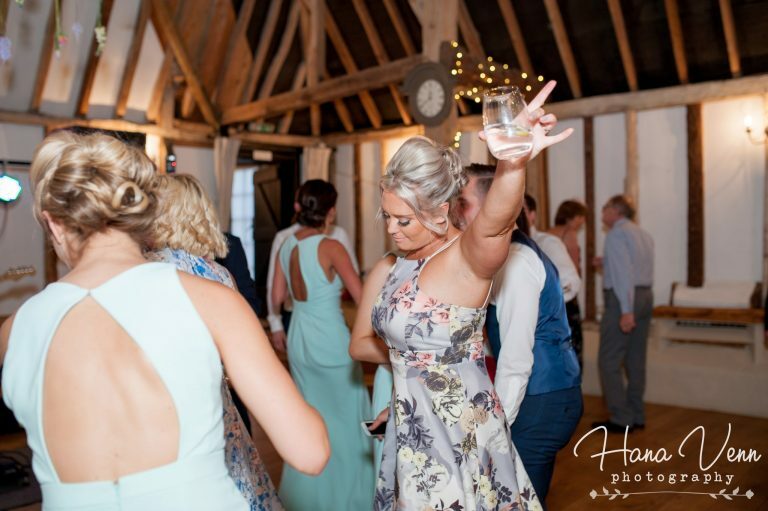 We did a lot of research listening to bands and looking at DJ’s for the wedding and after a bit of a failure with a DJ booking at the Groom’s 30th birthday party we decided that a band were definitely the way forward. We had quite a young wedding, no children and 80% of guests were under 35 so we wanted to make sure that the act would be a similar age and would know how to react to the crowd. Soulfire had a great set list and looked young and energetic. To be honest we thought they would be good but even we cannot take credit for how amazing they were, we were very lucky with our choice and only wish we could see them again! The band were fun, fresh, energetic and reacted to the crowd perfectly. 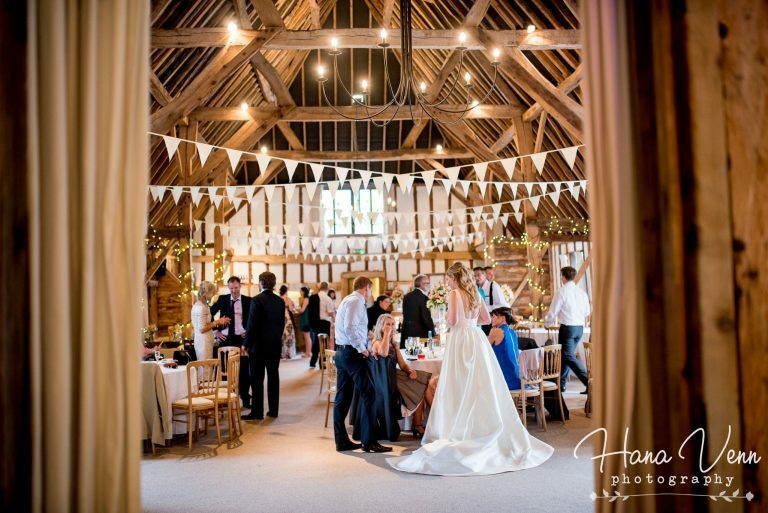 One of our biggest things with our wedding was that we wanted the evening to be an event on its own so we wanted the evening guests to feel like they had had an amazing time too and not feel like an afterthought. The band was integral in this and it just made everyone happy and got everyone up dancing. They got involved in the crowd with the lead singer coming into the dance floor to do a bit more of an interactive performance of ‘One Love’ Bob Marley and everyone loved it. At one point one of the other band members were doing a rap and everyone was just amazed. Our first dance was to Jason Mraz, I’m Yours. 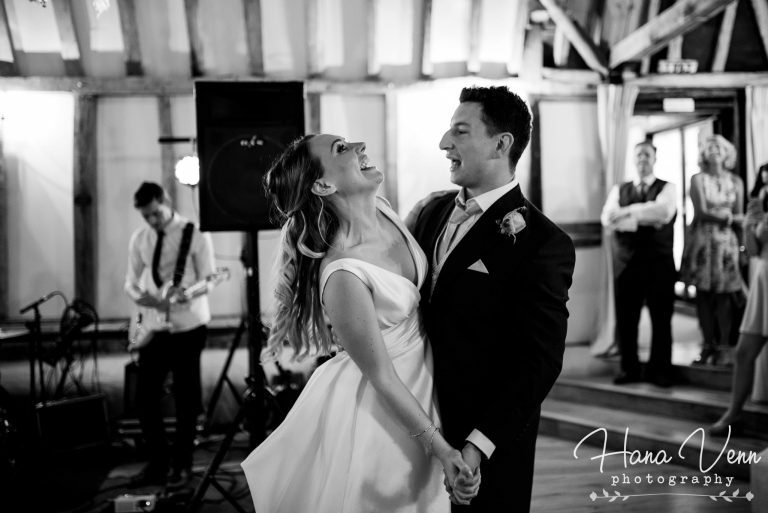 We were very nervous about the first dance as it seems like a very odd thing just to dance in front of everyone you know so we wanted something upbeat and the band managed to do it live for us as well so it was a really special moment and we love that song even more now. We liked the idea of using local suppliers so our search was fairly local to the venue, apart from the band. 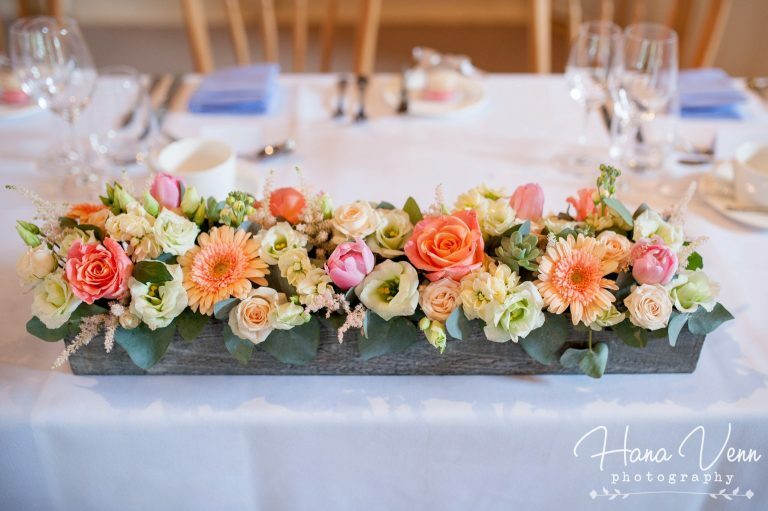 We found some suppliers at wedding fairs, some online, some were recommended to us, so there was no specific way we sourced all of them. Once we knew what we wanted we were just on the lookout for someone who could provide it. 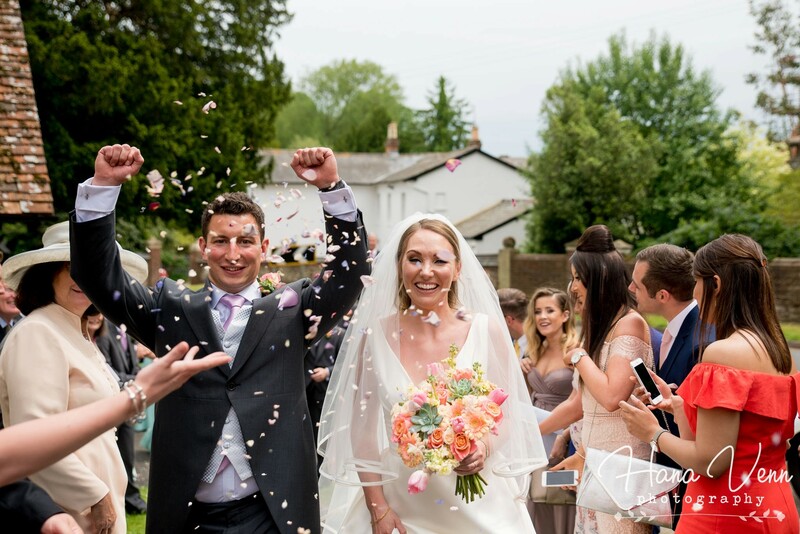 Warble were really helpful and efficient during the booking process and quickly answered some queries which I had to make sure that the band were suitable for the venue. From about 3 months before the wedding Lucy would just drop me an e-mail to say everything is okay with your booking and the band will be in touch with you nearer the time. That was a really nice touch because as a lot of the suppliers are booked so far in advance you do start to worry as you get closer that everyone is still as aware of your wedding as you are so we really appreciated the unprompted updates. 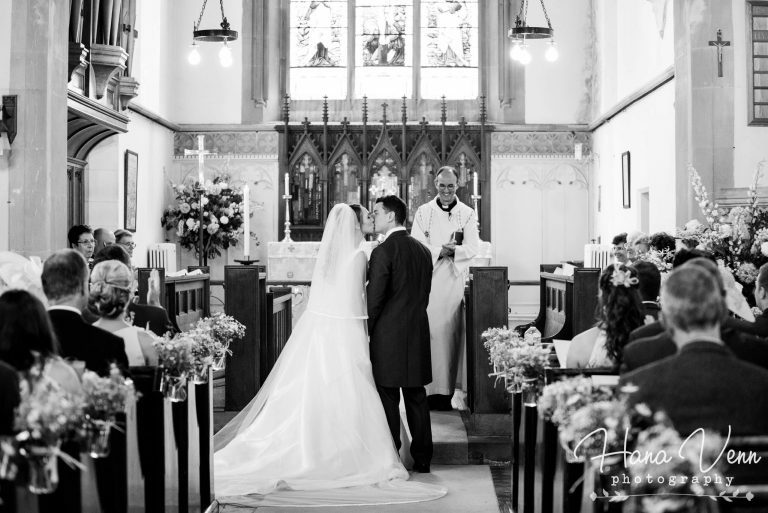 We loved every minute of planning our wedding whether it was trying on wedding dresses or designing the order of service, picking table names, sending out invites etc. 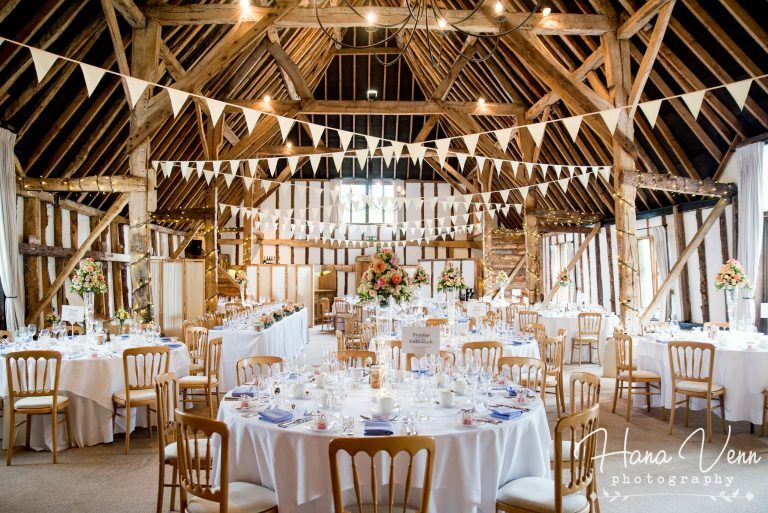 If you try and make the most out of each part of the planning process and throw in a lunch/dinner here and there to celebrate hitting certain planning phases, then afterwards you won’t think about it as ‘one day’. We think of it as an 18 month adventure and really good quality time spent with your closest friends and family. My other advice would be let the suppliers do their job and don’t micro-manage them, I was very relaxed with all the suppliers and let them take their own spin on everything and I wouldn’t change anything. Honestly, it sounds very cliché but there is nothing I would change, we had the most perfect day and apart from a few things purchased in the early phases of planning, which didn’t end up being used because our plans changed or it didn’t work with the venue, everything went as hoped and our guests loved it as much as we did.